Weighty Matters: Dairy Queen Is Not A Partner in Health. Period. 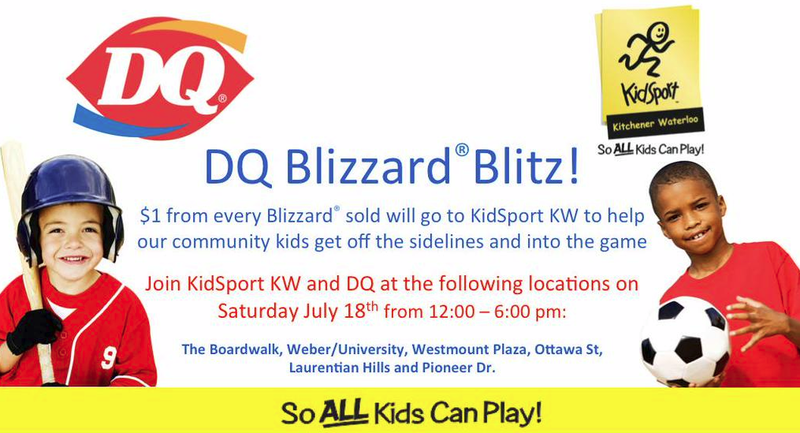 There's no disputing the fact that Dairy Queen Blizzards are a rite of summer for many, nor am I even remotely suggesting that you shouldn't ever have one. What I am suggesting is that organizations involved in health who encourage the sale of Blizzards in the name of fundraising, and in so doing, provide people with reason and permission to buy them, and further normalize the practice of junk food fundraising, regardless of the dollars involved, are hypocritical and doing a disservice to the healthful lifestyles they purport to be championing. Treats nowadays are no longer consumed just, "once in a while", so defending this practice as if treats are a rarity, a one-of, is a strawman. And the money's not so wonderful either. 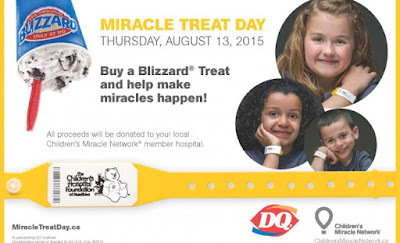 When I crunched the numbers last year for Dairy Queen's Miracle Treat Day my best guess was that it raises roughly $20,000 per hospital per year in fundraising, or roughly 0.0001% of the average children's hospital's annual budget. 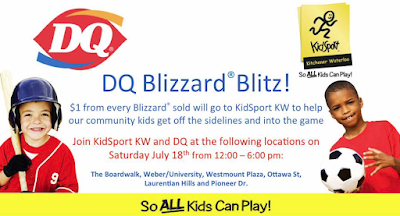 And though I definitely can't prove it, I wonder whether Miracle Treat Day might have inspired, or gave tacit permission to, Kidsport, an Ontario health based NGO geared at increasing sport among Ontario's children, to launch their own Blizzard fundraising event. I've said it before and clearly I'll keep on saying it, it's time to put an end to junk food fundraising - feel free to click the link if you're interested in a more fulsome discussion as to why.